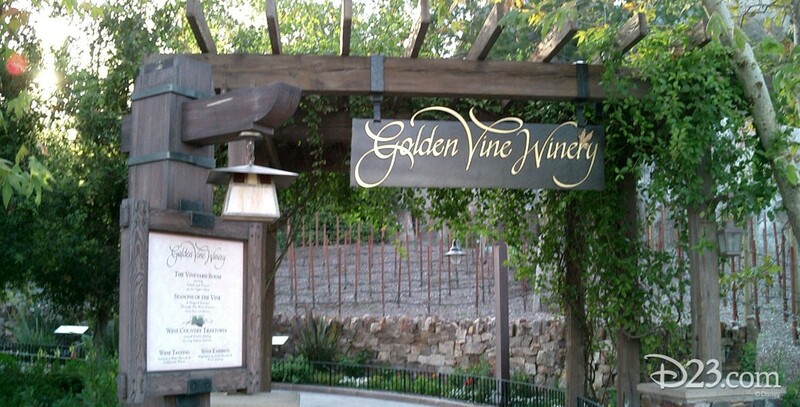 Golden Vine Winery Area in Golden State at Disney California Adventure; opened on February 8, 2001. 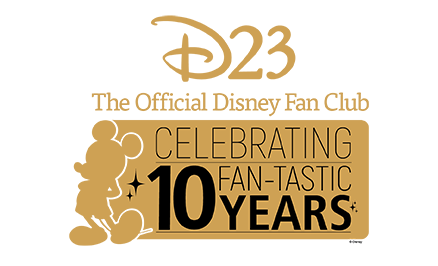 Originally presented by the Robert Mondavi Family; Disney took over the operation on October 1, 2001. The Vineyard Room and Golden Vine Terrace opened on February 8, 2001. The Wine Country Trattoria, taking the place of the Wine Country Market, opened on December 14, 2001.